Description MelonDash is a fun spin on racing games. Instead of driving a car, the player rolls around a colorful watermelon. The melon can roll pretty fast, so the player must balance speed with caution. Roll the watermelon into a rock (or a pig), and SPLAT - your round racer pal turns into fleshy melon chunks. The player races against other watermelons, each with their unique personalities. There are several powerups scattered in each track. 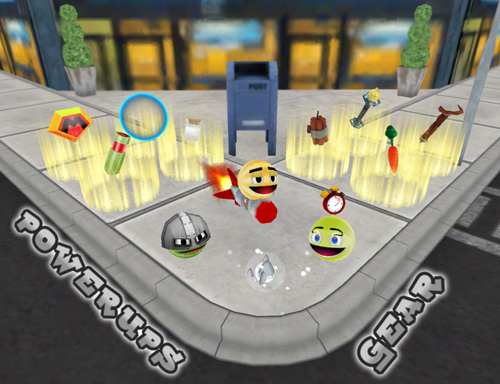 Some powerups (like TNT) are offensive - great for turning your foes to juicy smithereens. Other powerups are passive (like the Boost), allowing you to speed past other melons with style. MelonDash is a fast-paced yet goofy game, suitable for all ages.